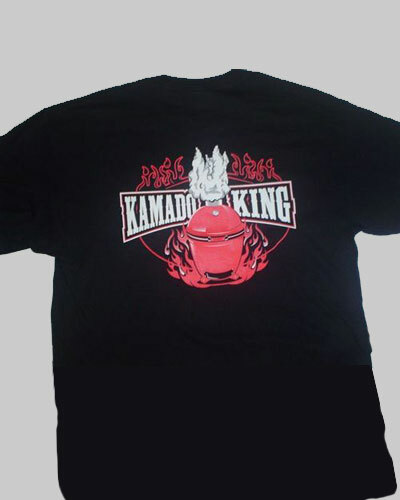 Welcome to Kamado King Inc. 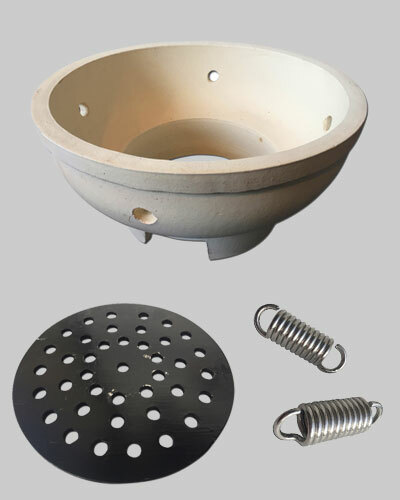 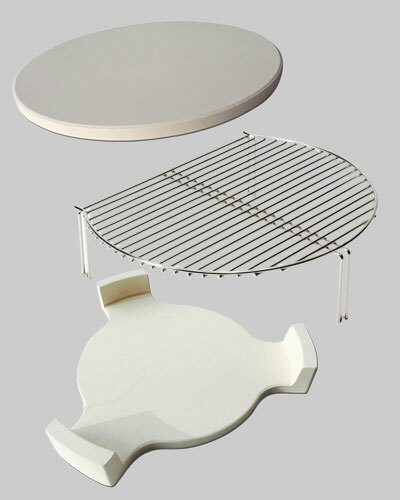 Manufacturer & wholesaler of world class ceramic BBQ/smokers and a wide range of Kamado parts. 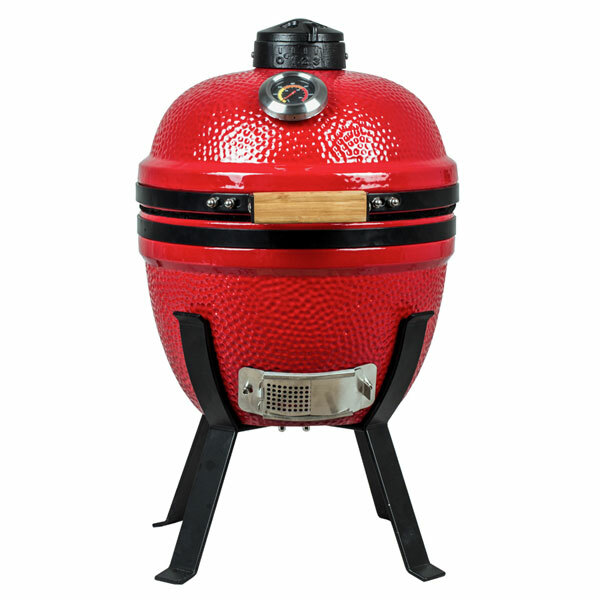 Kamado King Inc. is focused on providing high-quality service and customer satisfaction – we will do everything that we can to meet and exceed your expectations. 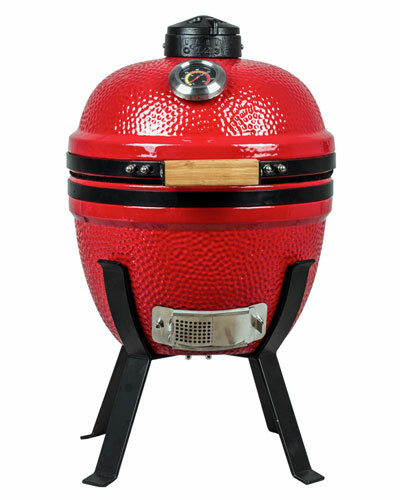 Kamado King barbecue / smokers are green products; made from prized earthenware, an ancient design and renewable resources. 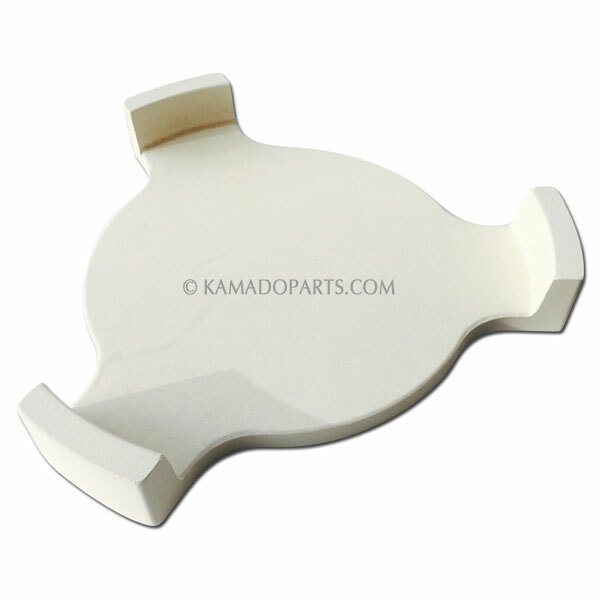 We carry a variety of new 2nd Generation Kamados, just like the original Imperial Kamados. 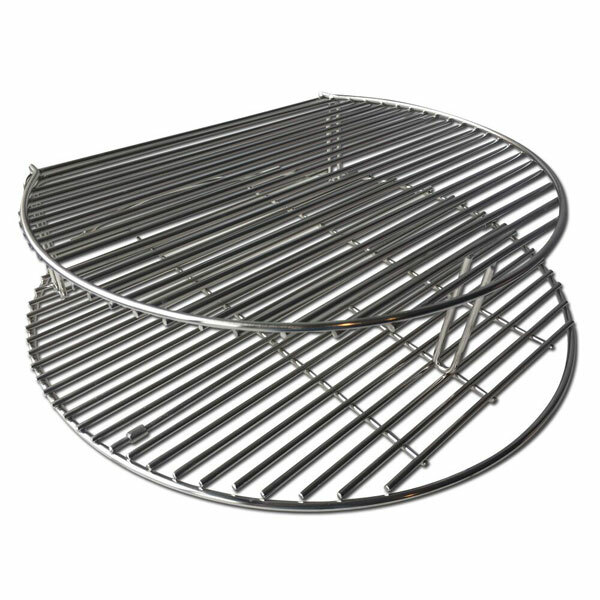 We also stock the popular and newly designed Kamado King Modern Kamado, as well as many grill accessories to choose from. 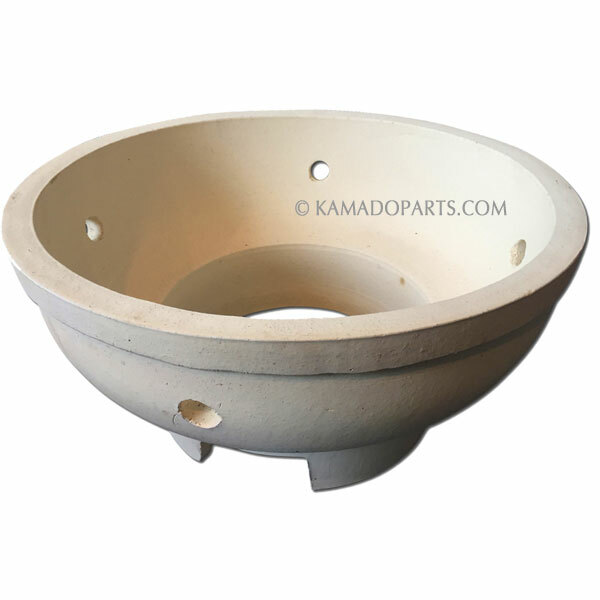 We even stock parts for the original 50 year old Imperial K’s. 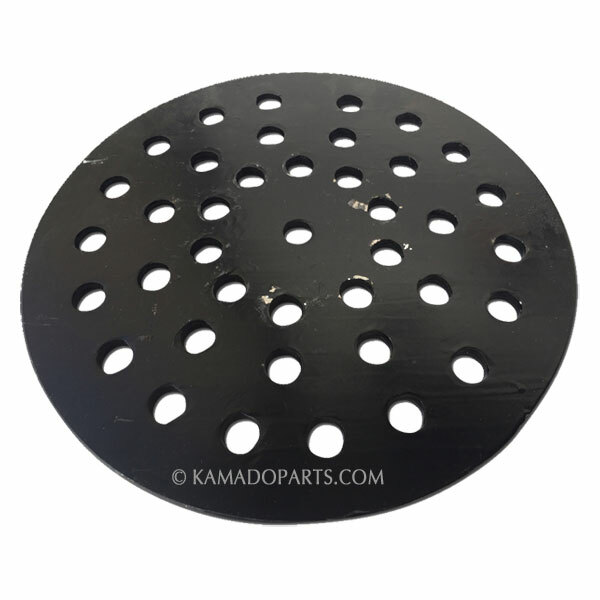 We specialize in universal large fire boxes & charcoal grates which fit into all large kamados. 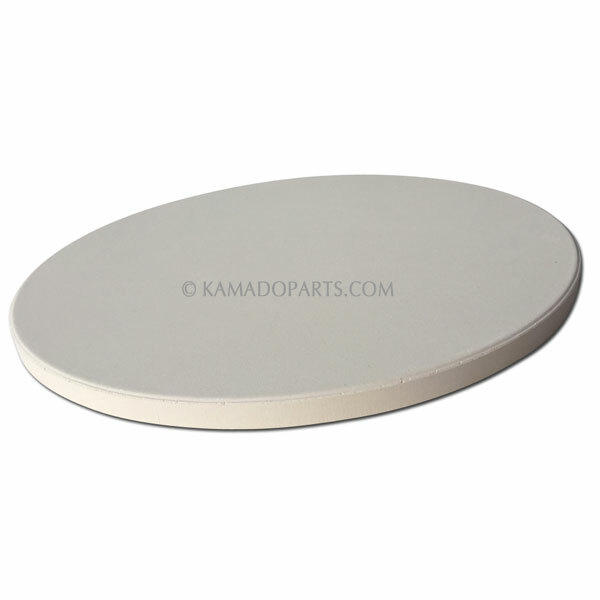 We also make the heaviest deflector plate in the world.